Npower coordinator, Mr Afolabi Imoukhuede has recently in his live Facebook chat revealed that the 2017 Npower volunteers will be deployed in July and that they should get ready for the posting exercise, he also urge them to make use of the information that are available on the Npower site. This news has made all the Npower officials to be working tirelessly to meet up with the scheduled time. 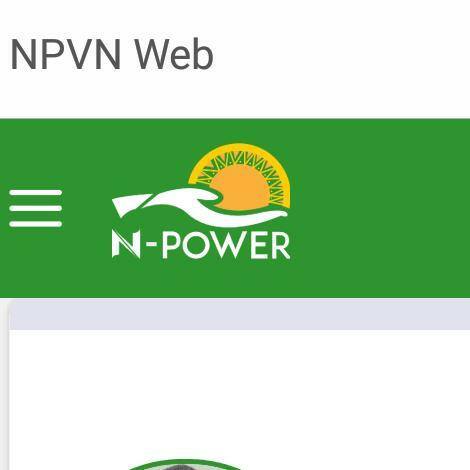 On the beneficiaries side the news reaching us is that, Presently, about 18,000 - 20,000 people are yet to be on-boarded on the Npower platform,and be formed that you will not be deployed when deployment is done meaning you will be disposed and replaced by those in the awaiting list. The ones on-board should ensure their details are corrected to prevent problems during deployment and payment. Also be informed that you will not be able to edit your bank details, immediately you have edited and confirmed it, to prevent fraud from third party but if need be, kindly send a mail to NPVN , and they will help you on that. 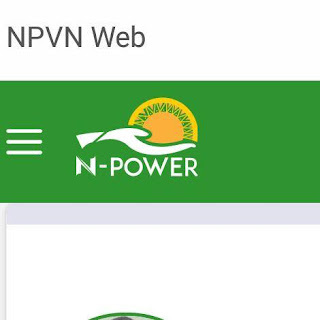 Presently ,NPOWER coordinator has urge all successful beneficiaries to make sure they edit their profile and click on confirmation button before 6pm on Friday on the 20th of July 2018, which will let the commencement of posting letters to start. 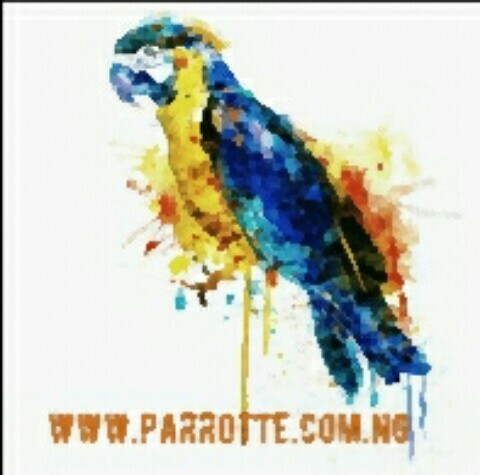 Kindly check your profile, 2 other bottons had being added CONFIRMATION AND RESIGNATION . even if you have updated your profile before ,make sure you login again to click on confirmation button to conclude and complete your update. Those button were just added.